It's almost that time of year again! Everyone is beginning to buzz about the upcoming holiday season. What will you cook to impress your holiday guests this season? 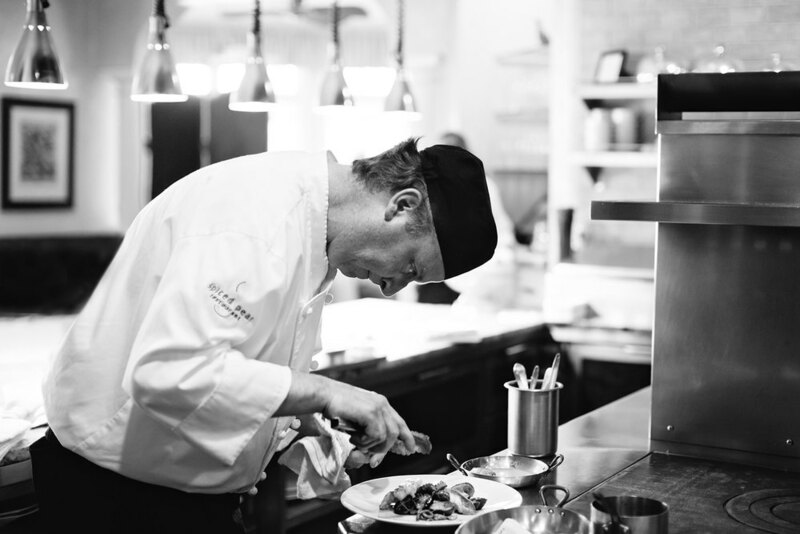 Executive Chef Duffy has your ideal solution. Chef Duffy is preparing a holiday entertaining cooking class that will make these next 2 months a bit less stressful. Learn how to prepare all of your holiday meals in a genuine & flawless manner. After attending this tasting event, we guarantee your meal will be praised long after the holiday season comes to an end! Last month, we held our annual Scotch & Cigar Tasting event. It was led by special guest speaker David Blackmore, Whiskey Ambassador of the Year. He enlightened guests on how to fully appreciate the great complexity of flavors and aromas in each of the 6 whiskies they tasted. The tasting was paired with a 6-course dinner and followed by a cigar of the guests' choosing while overlooking the Atlantic.